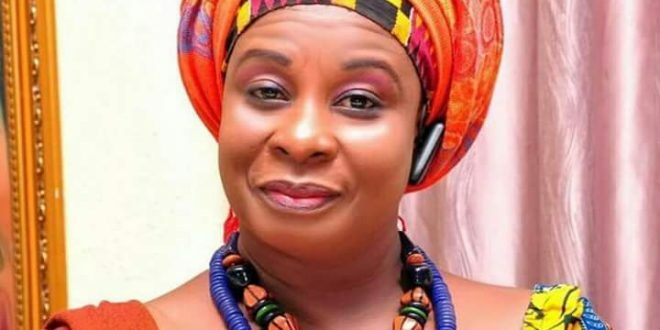 Nana Adwoa Awindor, fondly remembered for her late 90s and 2000s popular TV show ‘Greetings From Abroad’ has been give an Honorary Award at the maiden edition of Ghana Outstanding Women Awards (GOWA). 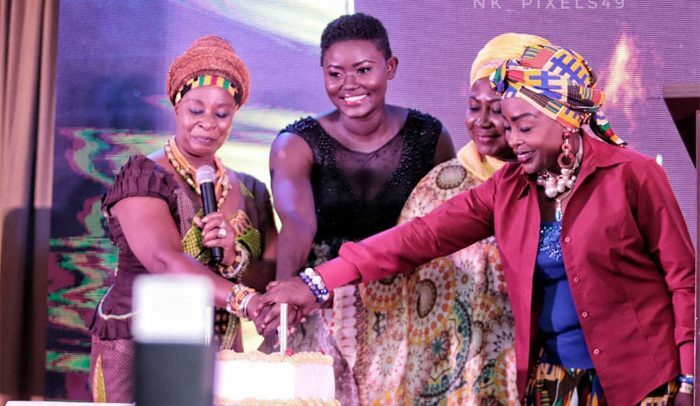 Massive crowd and pure funfair characterised the maiden edition of Ghana Outstanding Women Awards (GOWA) at the Alisa Hotel on Friday evening. The CEO of GOWA, Afua Asantewaa Aduonum, in her address said, “This programme is arranged to recognise hardworking women who have made an immense contribution to society in various fields. Indeed, these brilliant awardees have impacted society with their respective projects and their documentaries which we are about to witness will bear me out. 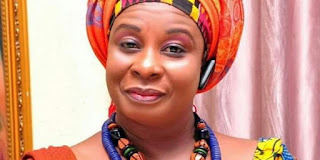 Now known as Obaapa Nana Awindor, has been on a project for taking Teenage Mothers Back to School. 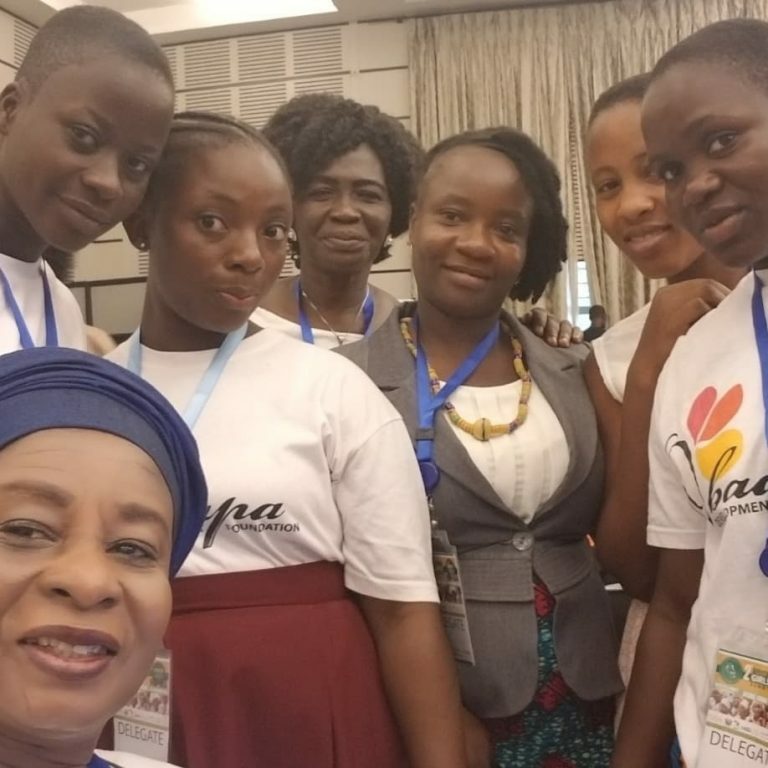 Several girls have benefited from the initiative with a recent one going to the succor of beneficiaries from Ashanti and Volta Regions in Ghana – supported by her OBAAPA Development Foundation, which participated in this year’s African Girls Summit in Accra. High-profile personalities from the diplomatic corps, politics, arts and entertainment and media graced the event. Goodwill Sports Ambassador and the Ghana’s Consul General to Haiti urged all the winners not to relent but strive harder in their pursuit for success.